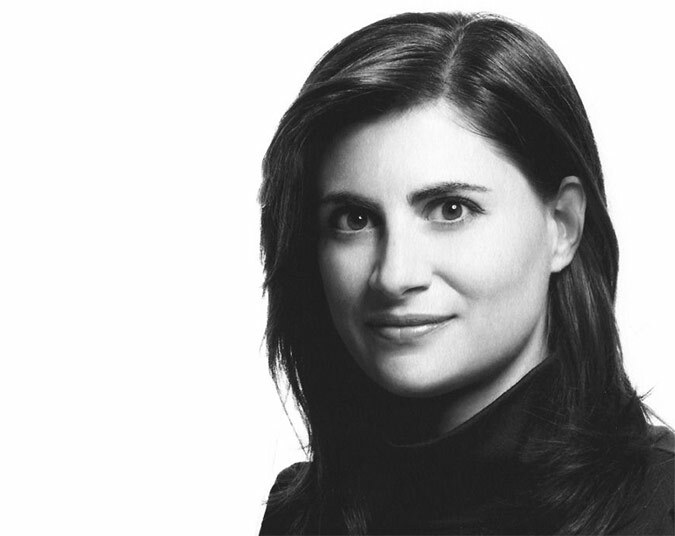 Amale Andraos, principal of New York–based architecture firm WORKac, has been named dean of Columbia’s Graduate School of Architecture Planning and Preservation (GSAPP), succeeding Mark Wigley. Currently on faculty at GSAPP, she has also taught at Princeton, Harvard, the University of Pennsylvania, and the American University in Beirut. While Wigley was best known as a theorist, Andraos has balanced both teaching and practice. “We think of ourselves as a design research firm. For us teaching and practice inform one another,” she said. WORKac has completed numerous projects including the Blaffer Museum in Houston, the Children’s Museum of Arts in Manhattan, and the Edible School Yard project at P.S. 216 in Brooklyn. They won the MoMA P.S. 1 Young Architects Program in 2008. The firm is currently working on a conference center in Libreville, Gabon and they recently completed a master plan for seven new university campuses in China. In a profession that is still plagued by diversity issues and gender disparities, Andraos is one of an increasing number of women deans and directors. Running a school as prominent as Columbia, though, she will arguably be one of the most influential women in American architecture.